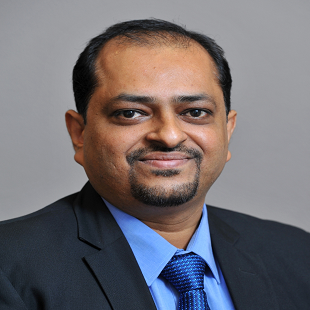 Mr. Bharkhada has over 20 years of experience in areas spanning Commodity Markets, Forex and Derivatives. Prior to AnandRathi Group, he worked with Sterlite Industries in the Group Treasury function, where he looked after Base & Precious Metals Hedging in LME and the Currency Derivatives division. He has also worked with organizations such as IFCI and Haribhakti Consulting. Mr. Ravindra has over 10 years of experience in commodity trading, research and strategy. Immediately prior to Anand Rathi Commodities, Ravindra was Heading Research at Motilal Oswal Commodity Broker Ltd. – one of the leading broking firms in India. Ravindra is an experienced finance and management professional, with proven skills in advising clients, market analysis, technical analysis, organizing and managing team. His experience extends to precious metals, energy, industrial metals and agriculture markets across all instruments and related asset classes. 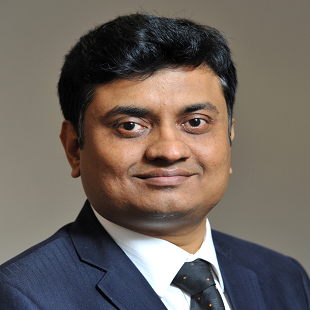 Mr. Ajay Mohanty comes with more than 7 years of experience in Forex , Interest Rates and Macro-economic Research. 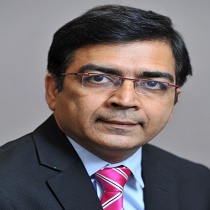 Prior to his association with Anand Rathi, he held the position of Head – Rates, Derivates & Forex Strategy at Essar Group. He was also associated with KPMG, where he was a part of the Financial Risk Management team advising companies in India and the Middle East on their risk management and hedging strategies. Ajay’s list of educational qualifications is extensive, with domestic as well as international designations. Ajay holds a PGDM from IIM Calcutta, He is a CFA Charter Holder from the CFA Institute (USA).In addition he also holds Financial Risk Manager certification from the Global Association of Risk Professionals (USA), and Professional Risk Manager certification from the Professional Risk Managers’ International Association (USA).